Kids fishing games are well loved by younger kids. This post will present two games that uses the kid’s natural love for fishing games to teach ABCs and spelling. 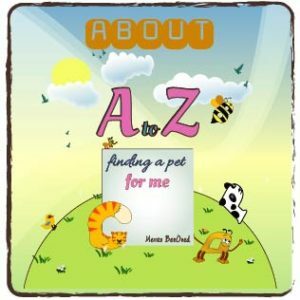 The first game is designed to teach toddlers the ABC with emphasis on phonetics. 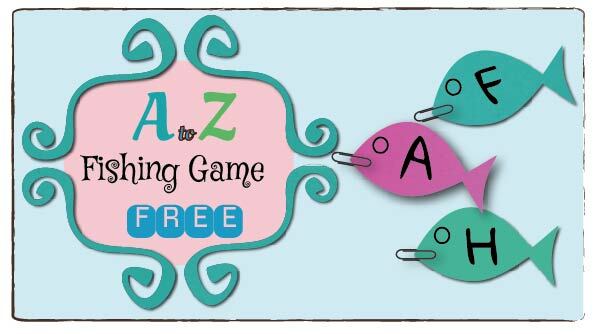 The second game is a spelling Game for reading kids K-3G . There is also a bonus for this activity because the game can be prepared with the child and is a fun craft that will enhance the child enthusiasm to play the game. Another advantage of this activity is that if you have a toddler and a K-G3 children the activity prepared can be used for all. 2. Use colorful foam sheets. 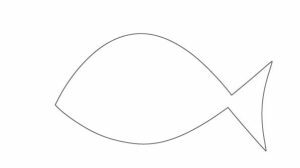 Draw fish shapes using the template and cut them. 3. Use Sharpies to write letters on the fish. 4. Slip a paper clip on the top of each fish. 1. Screw an eye hook into one end of a wooden dowel. 3. Use a hot glue gun to glue a strong magnet to the bottom of the string. 1. Spread the fish out on a flat surface with the letters facing down. 2. Use your fishing pole to catch a fish! 3. Find a word starting with that letter and you can keep the fish. 1. Spread the fish out on a flat surface with the letters facing up. As your child progress with spelling start omitting letters when you write words but say the word you are looking for. Omit letters that the child can easily indentify by the sound they make. For example say Mango and write _ango. If you are following our letters of the week kitד you probably know that the next letter of the week is F. This is not a coincidence that I chose to share Fishing Game. This game is actually part of the letter F Kit that will be shared next week , we thought it will be a nice preview. Letter of the week activities will be shared weekly so if you are interested in more activities make sure you sign up for emails notifications.